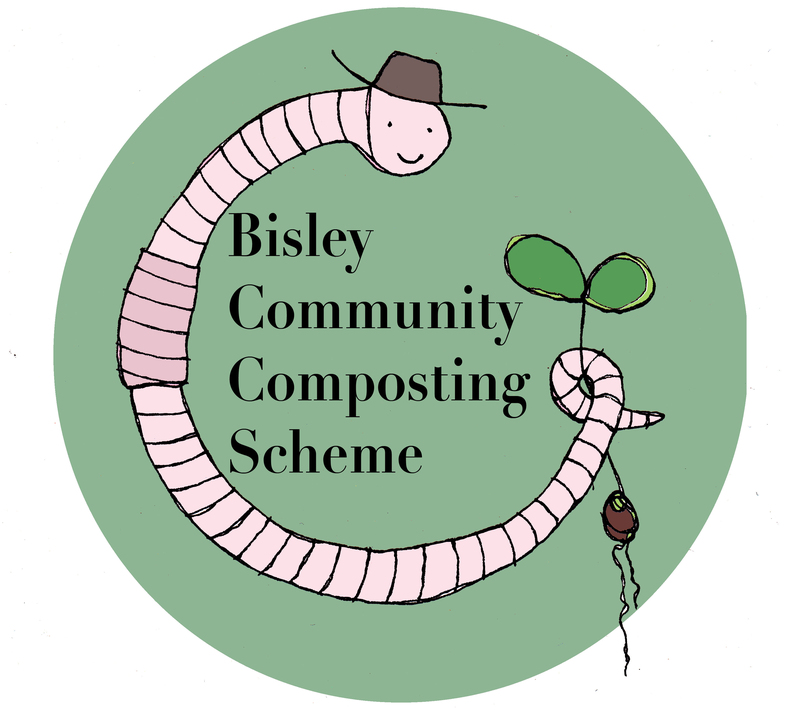 Unique community composting scheme in Stroud District and longest running community composting project in Gloucestershire. Serves 150 local households taking in green garden materials and providing finished high quality “soil conditioner” (compost) to the allotments and local community. BCCS is alway open 10-1pm Saturdays, or as arranged.